How two regular guys built one of the largest couples counseling centers in Canada. We’ve been friends and business partners since 2000, running and developing BestMarriages, one of the largest couples counseling centers in the Vancouver, Canada area. Lawrence read it and agreed. He had been a marriage and family therapist for 10 years and, even though he felt like he was helping couples, there was something missing. Darren was new to the game, had no idea how to help couples, and was trying every method out there without much success. At the time, we were both getting trained as business coaches, and the big deal back then was to a) build a brand about one thing and b) you shouldn’t try to be everything for everyone. We jumped on this bandwagon and told our group that we wanted to focus on being a marriage and relationship counseling center. Our partners disagreed. They didn’t think that couples counseling exclusively could be profitable as a business. It caused a bit of a divorce and we soon parted ways with our colleagues. BestMarriages was born. We built a website, bought billboards, wrapped our cars, and put huge signs outside our office building. We wanted to make couples therapy accessible, normal, and not a scary experience. Then we had to get trained, and fast, especially since we were now calling ourselves “marriage therapists.” So we hit the road to Seattle for Level 2 Training in Gottman Method Couples Therapy. We had just finished Level 1 Training on DVD, practically on the way there. We went on to complete Level 3 Training and got our certification, officially making us Certified Gottman Therapists. We then “Gottmanized” everything in our practice from the assessment process to the interventions we used. It worked so well and we felt way more in control and competent as therapists. Couples loved the new approach, too, and our business grew quickly. We’re just two regular guys who love the Canucks and Seahawks, so we attract clients (especially men) who may otherwise think that counseling isn’t for them. Humor and storytelling are a big part of what we do. Once we established our practice, we had a burning desire to bring the Gottman Method to Canada on a grander scale. Our motto has always been “Go big or go home,” so we became Master Trainers for The Gottman Institute. In the last 19 years, we’ve presented the Gottman Method over 100 times across Canada, including couples workshops and clinical trainings. We often travel with our wives who help us present The Art and Science of Love couples workshops. When they’re not with us, we joke that we’ve become great roommates and friends, staying in more hotel rooms together then we have with our partners. But working together this long hasn’t been unlike a marriage. We have our perpetual problems, and we’ve had to use the Gottman Method to work through them. For example, we had a disagreement recently about whether or not to offer a training in Montreal. Lawrence wants to expand and keep spreading BestMarriages across Canada. Meanwhile, Darren likes to stay close to home so he can pursue his hobbies, like four wheeling and camping on weekends. And the training was going to be over Darren’s favorite long weekend, Victoria Day. We each dug in and defended our positions. If we were playing the game Risk, Lawrence would be all over the globe and Darren would be stockpiling resources in one country. Eventually, Lawrence asked Darren to accept his influence. He offered to have an extra holiday in Montreal after the training to have some fun. Darren is all about fun, so he was in, and we went for it. Well, it’s lucky we did, because the training is selling out, and our wives are joining us, so now it’s fun and not stressful. The Gottman Method hasn’t just been the secret to the success of our business and business relationship. It’s also been the secret to the success of our marriages, which have both lasted over 25 years. 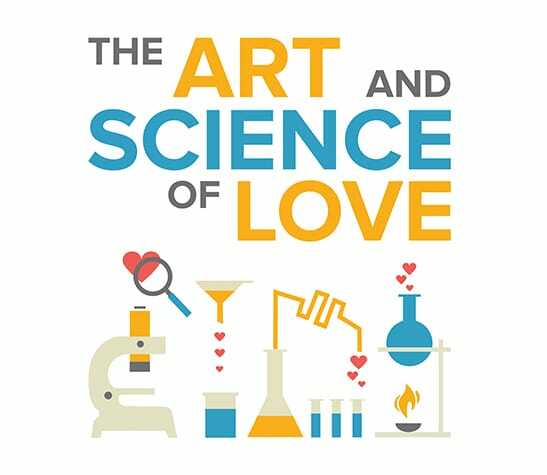 Darren and Lawrence will be presenting The Art and Science of Love in Seattle for The Gottman Institute on April 13-14. Click here to register. Darren and Lawrence are Certified Gottman Therapists, Master Trainers for The Gottman Institute, and co-founders of BestMarriages, one of the largest couples counseling centers in Canada. 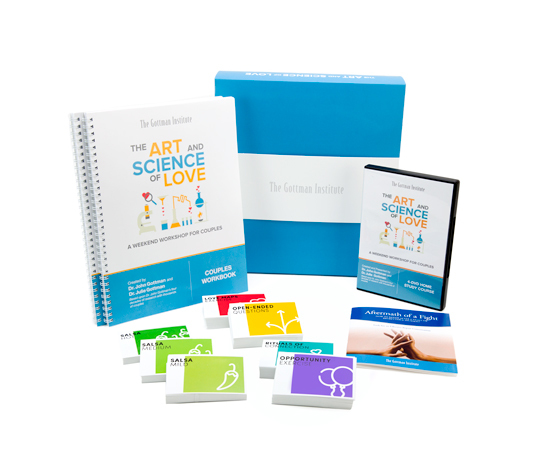 Together, they have presented more than 100 Gottman couples workshops and clinical trainings. Click here to visit their website. 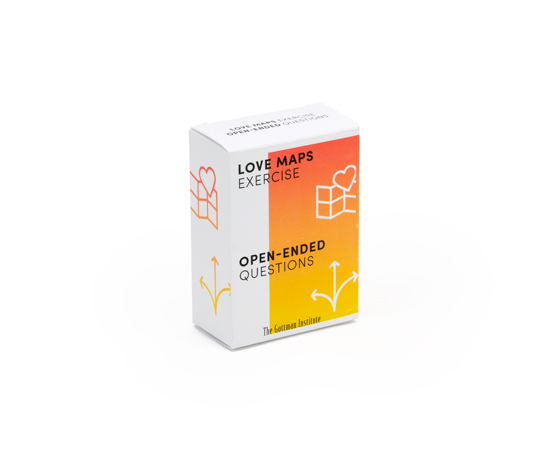 Pay attention to the small ways in which your partner reaches for you and attempts to connect — intentionally looking for ways to turn toward your partner will help you be more effective in connecting with them. In this week’s blog postings, we discussed Physiological Self-Soothing and Softening Startup, which are the first two of Dr. Gottman's 6 Skills for Managing Conflict.